Our pets are living longer, and we now have more ‘senior’ pets than ever. Often health problems arise gradually, and are hard to spot eg hormone imbalances, diabetes, kidney disease and heart disease. Screening for such problems eg with blood tests, can pick up many problems early and help prevent or slow them down. 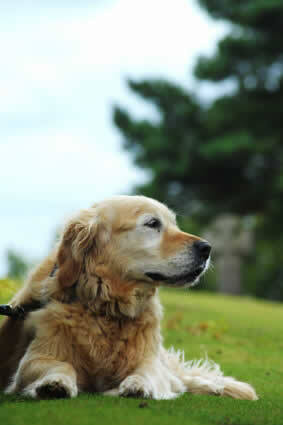 We can also advise on general help for the senior pet who is slowing in body or mind. More can be done than many owners realise and often simply.